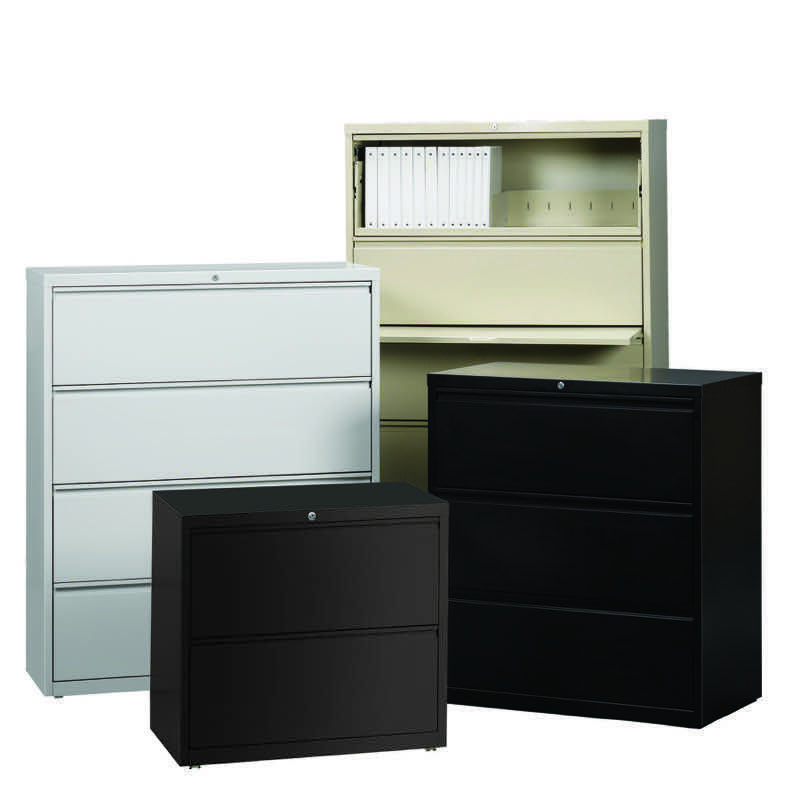 Hirsh HL 8000 Series 36″ Wide 2 Drawer Lateral File- 4 Colors Available- New! 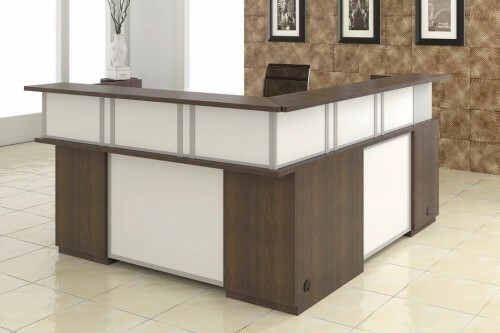 DMI Causeway Series 7’x6′ Reception Station L Shape-New – 4 Colors! 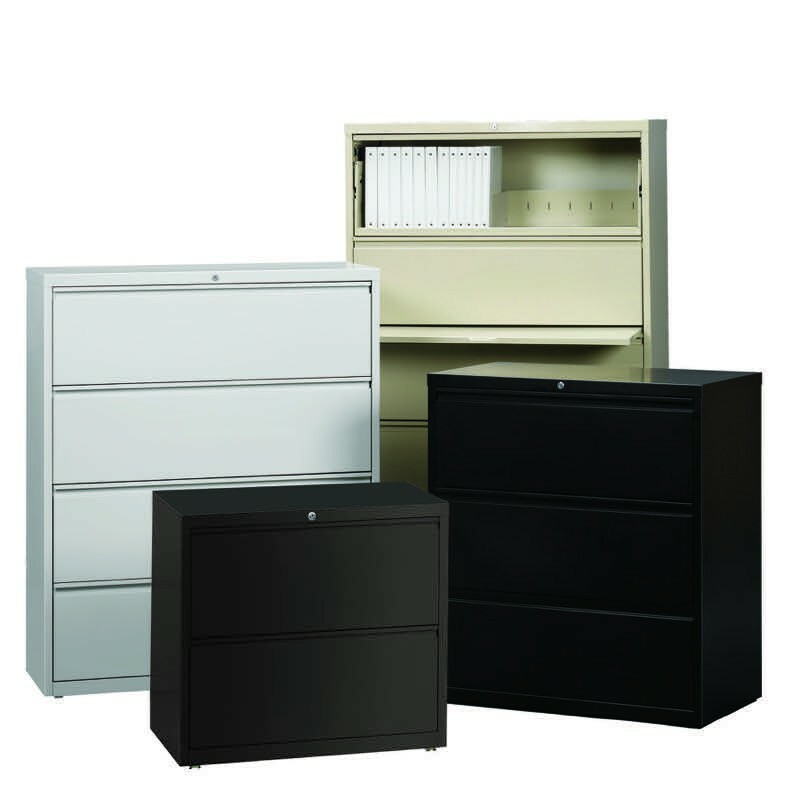 OFM Marquee Double Unit Reception Stations- 4 Colors Available-! 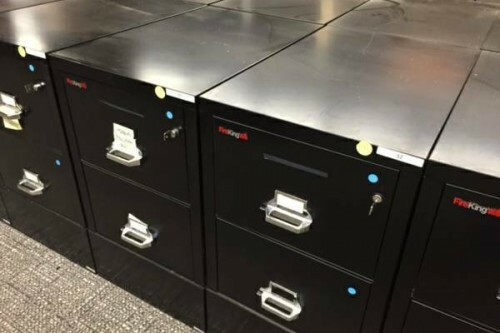 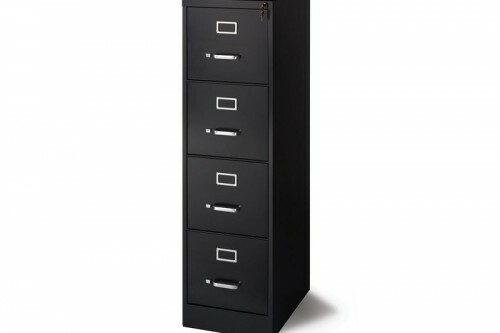 NDI Office Dimensions 22″ Deep Letter Size 4 Drawer Vertical File- 2 Colors Available- New! 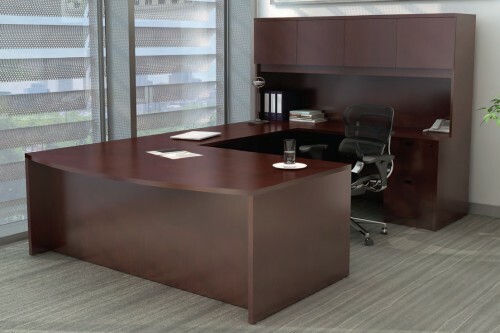 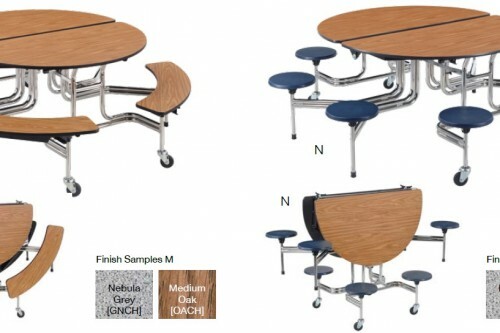 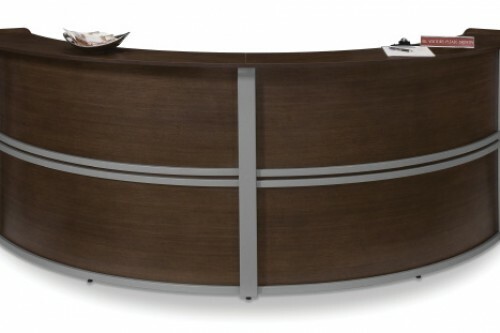 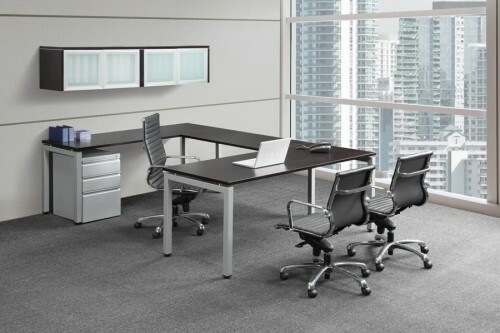 NDI Elements 2 Person Teaming Benching Workstation Desks with Credenzas-3 Colors-New! 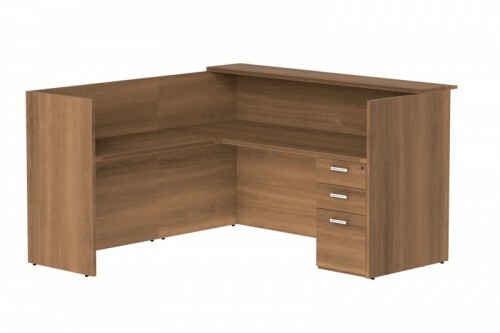 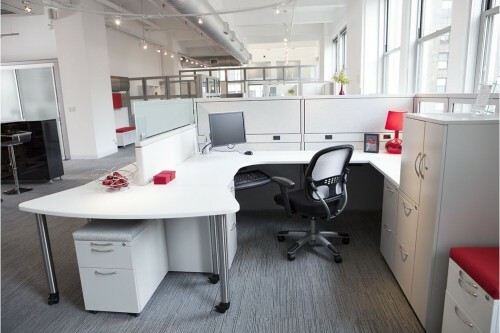 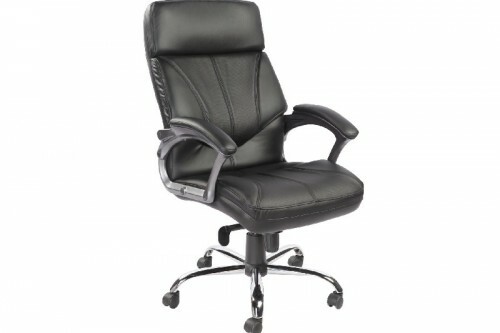 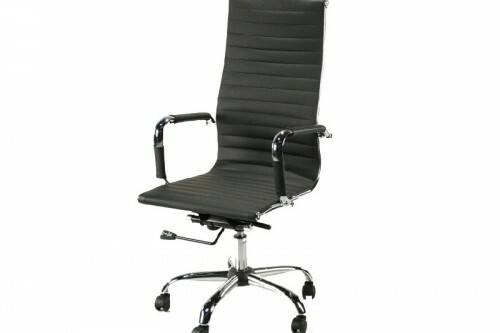 AIS MWall Cubicle Panel Workstations- New!